Five people were injured this morning at a baseball practice. 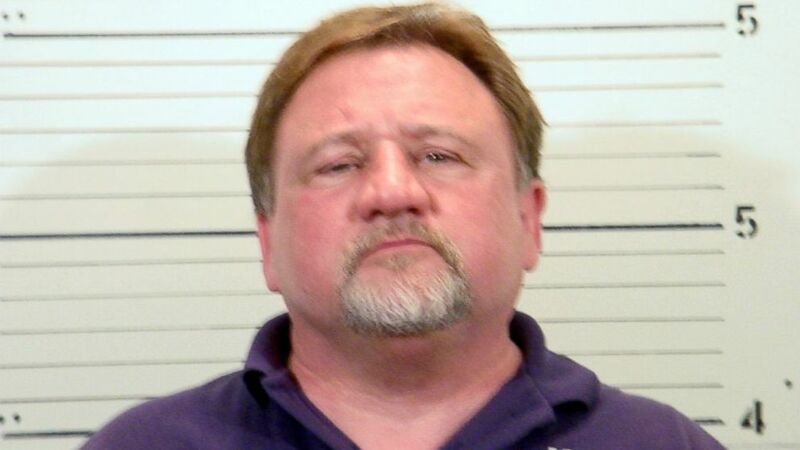 James T. Hodgkinson, the man who allegedly opened fire at a congressional baseball practice in Virginia on Wednesday, had a number of run-ins with the law before this morning’s shooting. Multiple law enforcement sources have identified the alleged shooter as 66-year-old Hodgkinson of Belleville, Illinois. President Donald Trump said this morning that the gunman died in the hospital from wounds sustained in a shootout with police. The FBI has released a statement saying the agency is "actively investigating Hodgkinson, to include his associates, whereabouts, social media impressions and potential motivations." A Facebook profile believed to have belonged to Hodgkinson included a number of posts related to politics, some of which were critical of Trump. In some, Hodgkinson labelled Trump a traitor and called for him to be impeached. The profile has since been removed from Facebook. In March, Hodgkinson met with sheriff's deputies in Illinois after they received calls that he fired 50 shots on his property. He had a valid firearms owner's identification card, and authorities determined that no law was violated. Another incident took place in 2006, involving alleged domestic battery and unlawful discharge of a shotgun. That case was dismissed. Separately, Hodgkinson had an extensive history of traffic violations and petty offenses in St. Clair County, Illinois, spanning from 1989 to 2011, according to online county court records. The vast majority of the cases were traffic violations, and nearly all of them were dismissed. The most recent conviction on his record was for a petty offense of failure to obtain an electrical contractor's license in 2009. 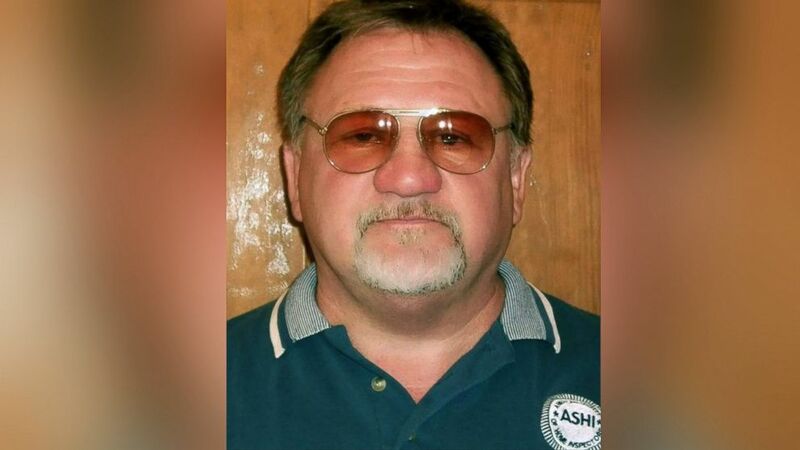 (James T. Hodgkinson/Facebook) James T. Hodgkinson, suspect in the shooting of congressman at a baseball game in Alexandria, Va.
Hodgkinson's wife told ABC News that he had been living in Alexandria, Virginia, for the past two months. Illinois secretary of state corporate records show that he had voluntarily dissolved his home inspection business, JTH Services Inc., in December. Hodgkinson was reportedly a regular at the Pork Barrel BBQ restaurant in Alexandria's Del Ray neighborhood. The restaurant is about eight blocks from the baseball field. Pork Barrel bartender Jamie Craig said she "immediately recognized" Hodgkinson when his photo was released and remembered him being "a little shady." "Most of the bartenders here are women," she told ABC News, and he "came off a little creepy, apparently." "I just remember him being extremely quiet, didn't really make eye contact," she added. Craig said she served Hodgkinson "a handful of times" in the past couple of months. "I just kind of kept it light and easy talking to him, because he kind of gave me the creeps," she said. 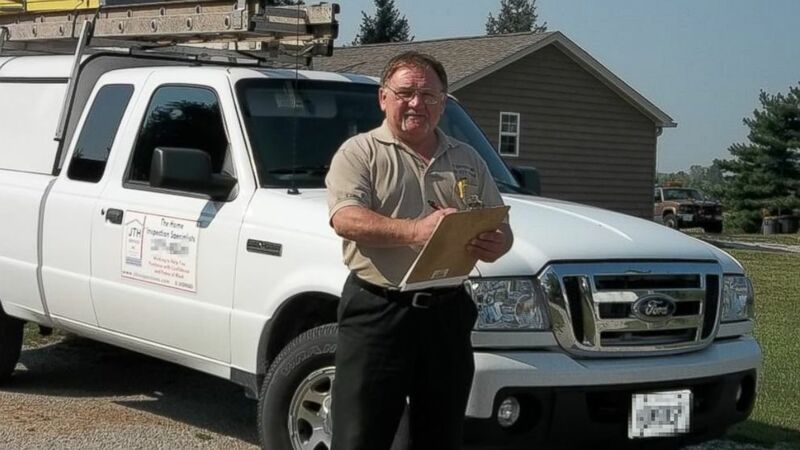 FBI Special Agent in Charge Tim Slater said at a Wednesday evening press conference that since March Hodgkinson had been living out of his vehicle -- a white cargo van -- in Alexandria. Slater said that it appears he was not working during his time in Virginia. The FBI is asking for information from the public about any interactions they had with Hodgkinson, either during his time in Virginia or as he drove from his home in Illinois to Virginia. Sen. Bernie Sanders, D-Vt., said that Hodgkinson supported his bid for the presidency. "I have just been informed that the alleged shooter at the Republican baseball practice is someone who apparently volunteered on my presidential campaign. I am sickened by this despicable act. Let me be as clear as I can be. Violence of any kind is unacceptable in our society, and I condemn this action in the strongest possible terms," Sanders said this morning on the Senate floor. Who is Steve Scalise, conservative congressman injured in Virginia shooting? The St. Clair County Sheriff's Office has been contacted for information about Hodgkinson by authorities investigating the Alexandria shooting, an official with the office told ABC News. Calls to the Belleville Police Department were not immediately returned. Around 7 a.m. ET, at least five people, including Rep. Steve Scalise, R-La., were injured when the shooter opened fire at the baseball field in Del Ray. Republican lawmakers were practicing for Thursday's annual charity congressional baseball game. (JTH Inspections/Yelp) James Hodgkins of Belleville, Ill., is pictured in photo posted to the JTH Inspections page on Yelp on Nov. 7, 2013. A law enforcement source told ABC News that the suspect was injured and transported to George Washington University Hospital. Authorities later confirmed at a press conference that the suspect was in custody. Police said the suspect's motives are unknown at this point. Police described the scene as stable. Authorities confirmed that Capitol Police officers were on scene when the shooting began and exchanged fire with the gunman. Victims were transported to local hospitals, police said. The FBI has taken control of the crime scene, which is some 7 miles from the White House. The Bureau of Alcohol, Tobacco and Firearms is conducting urgent traces on two firearms — a rifle and a handgun — from the scene. (St. Clair County Sheriff) James Hodgkins of Belleville, Ill., is pictured in an undated booking photo from the St. Clair County Sheriff's Department. Scalise is undergoing surgery, and his injury is not life-threatening, his office said in a statement. "Prior to entering surgery, the whip was in good spirits and spoke to his wife by phone," the statement said. "He is grateful for the brave actions of U.S. Capitol Police, first responders and colleagues. We ask that you keep the Whip and others harmed in this incident in your thoughts and prayers." All the injured individuals have been identified. Zach Barth, a legislative correspondent in the office of Rep. Roger Williams, R-Texas, was injured, as well as Matt Mika, the director of government relations at Tyson Foods. Two Capitol Police officers, Crystal Griner and David Bailey, who were protecting Scalise, were also injured in the shooting.